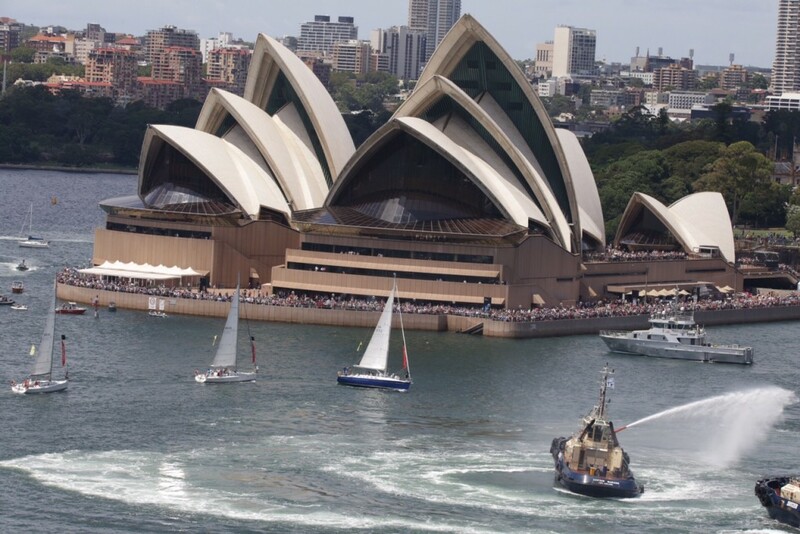 Look at us, the only blue hull in the fleet! 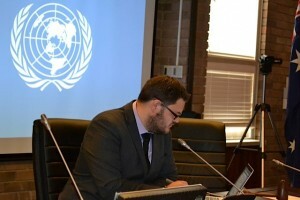 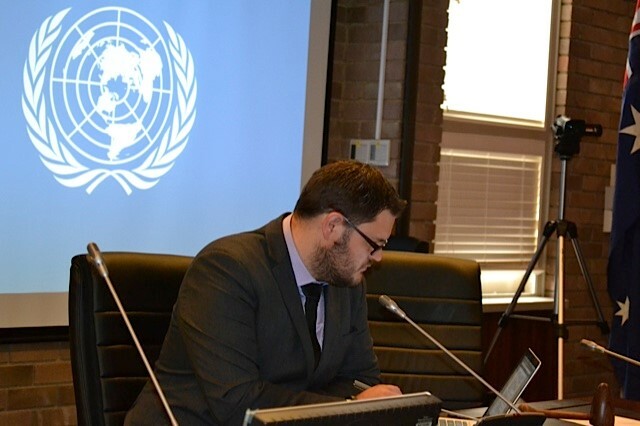 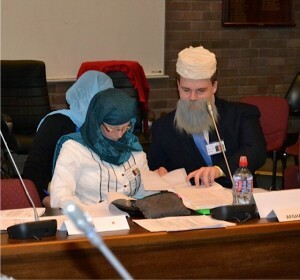 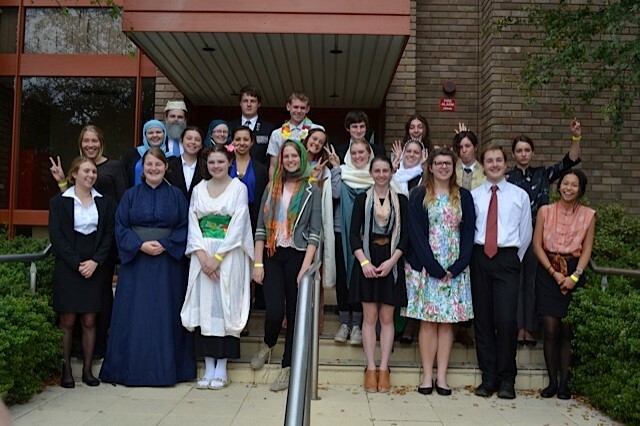 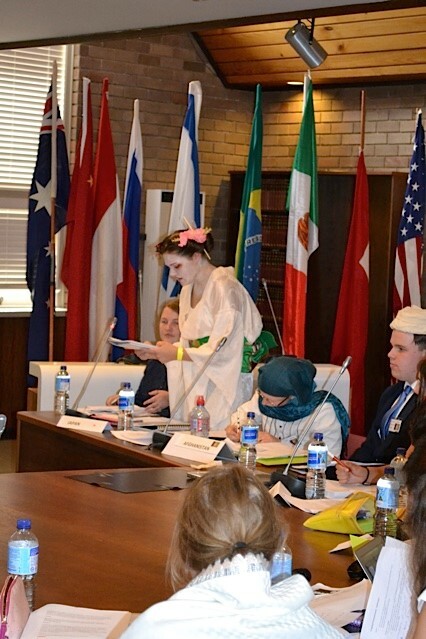 The Model United Nations Assembly (MUNA) was held at Wingecarribee Shire Council Chambers on Saturday 21st Mrch 2015 and was a hugely successful event with most of the High Schools in our community taking part – some schools with more than one team. Travis Holland was our Secretary General and students got into the event with some national dress to provide some colour.